William and Kate in New York, best friends with Beyonce. Kate Middleton and Prince William set for epic New York double date. If everything goes to plan, the Duchess of Cambridge and the Queen of Pop will be sitting next to each other at a basketball game tonight. Prince William and his beautiful Duchess (Kate/Catherine/Princess/Her Majesty/Midsy/Katie… we never get it right, but we try our hardest to cover all bases) are in New York for a royal tour. It’s like a regular trip to New York any of us would take, with a standard million dollar budget, a lot of boring meetings, and ten thousand NYPD cops at arms’ length. 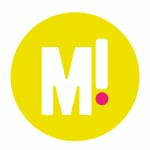 Actually, maybe we take back the ‘million dollar budget’ comment. 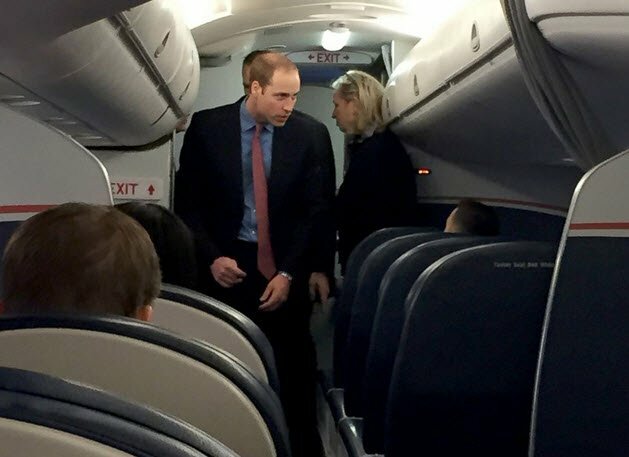 Because look at Prince William, just casually boarding a commercial domestic flight from New York to Washington and surprising the hell out of everyone in the cabin (though he flew first class, of course). Tonight, Kate and Wills are going to a basketball game (because New York, baby), and Beyonce and Jay-Z are probably going to be there too. We have all of our fingers and toes crossed that Kate and Bey are going to become Best Mates, post a selfie on the internet, and possibly release an album. Meanwhile, here is a Twitter story of all the adventures the royal couple have had in USA so far. Much fun. Very royal.